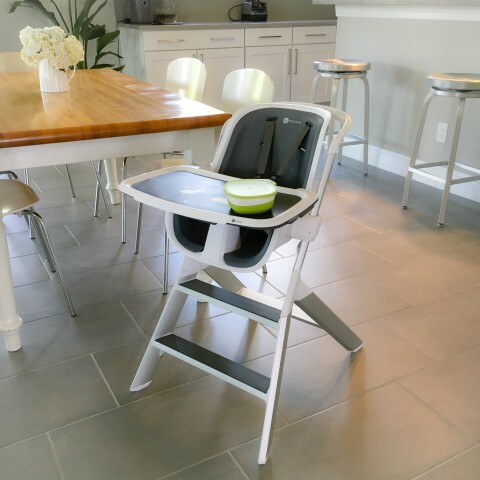 I suppose it was inevitable that the maker of the Babycook ultimate baby food maker would want to expand their feeding line to include the high chair. 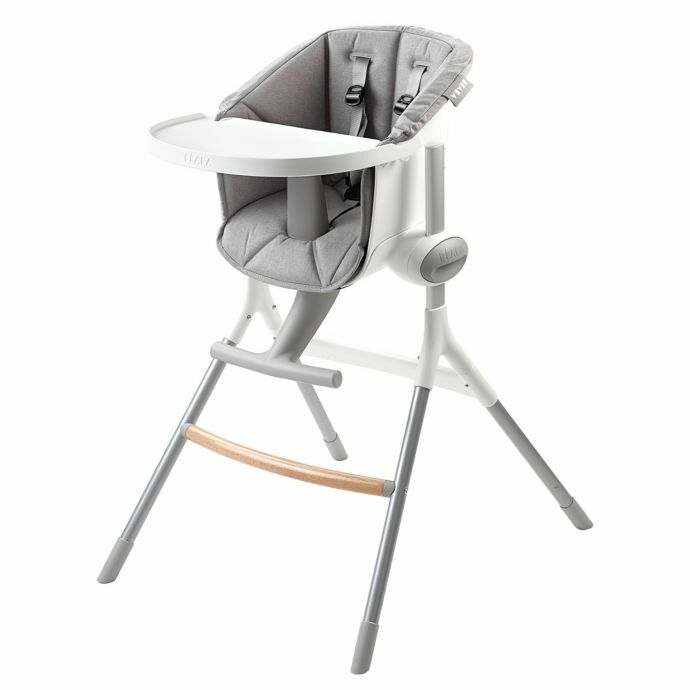 Béaba’s Up & Down High Chair features 6 adjustable height levels and a removable tray, stain resistant cushion, and foot rest. Retails for $270. 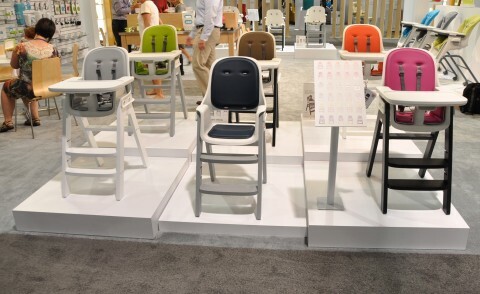 Coming January 1st from Skip Hop, the Tuo High Chair transforms from a high chair to a toddler chair. 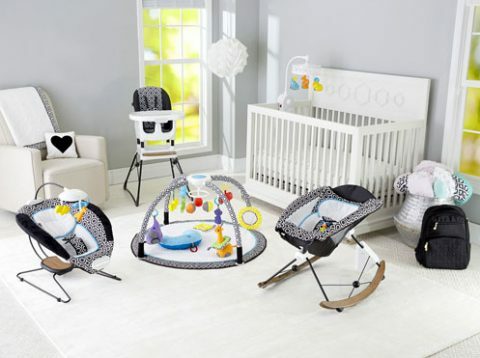 This attractive design features beechwood legs, a wipe clean seat pad, a removable tray, 5-point harness and non-skid feet. The Tuo will retail for $160. 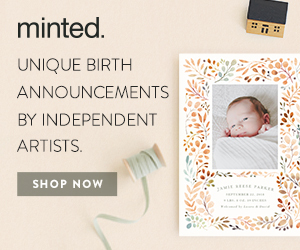 It’s an exciting addition to the Skip Hop lineup and I’m thrilled to see them growing their baby gear line. 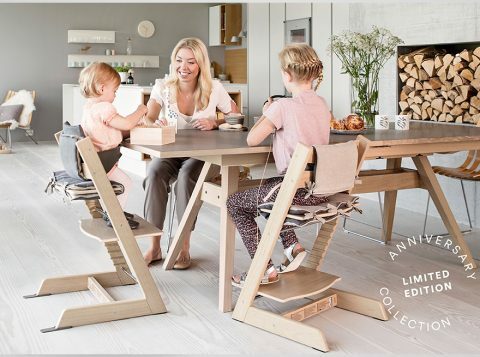 To celebrate the production of 10 million Tripp Trapp chairs, Stokke has released their most beautiful versions in the Tripp Trapp Chair Anniversary Edition. 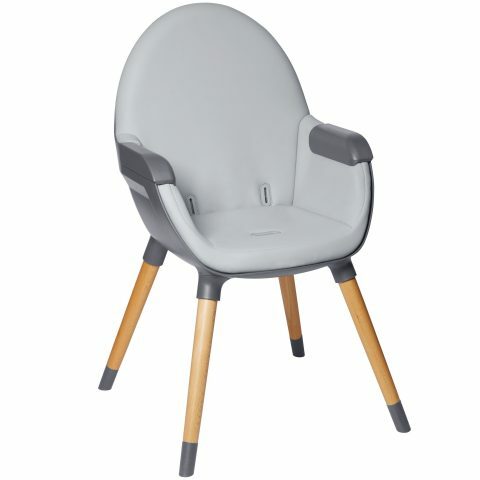 The matte finish chairs come in Oak White and Oak Black. 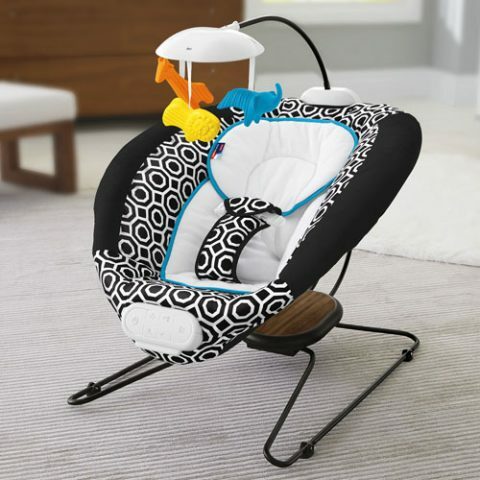 I have to applaud Fisher Price for recruiting Jonathan Adler to bring some much needed style to their brand and Jonathan Adler for really working his magic for Fisher Price. 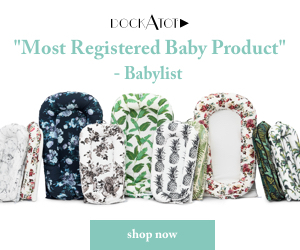 The first items to come from this partnership are the baby gear and toys, which are available now for pre-order from buybuy BABY. More items will be released in the fall. 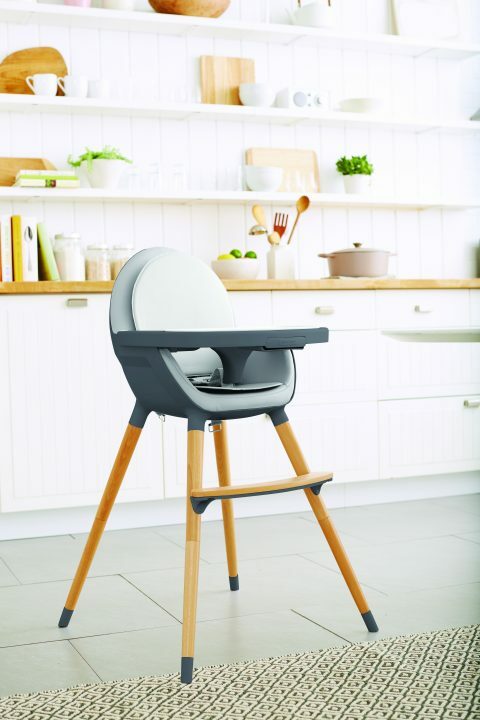 The 4 moms High Chair is finally here– literally. 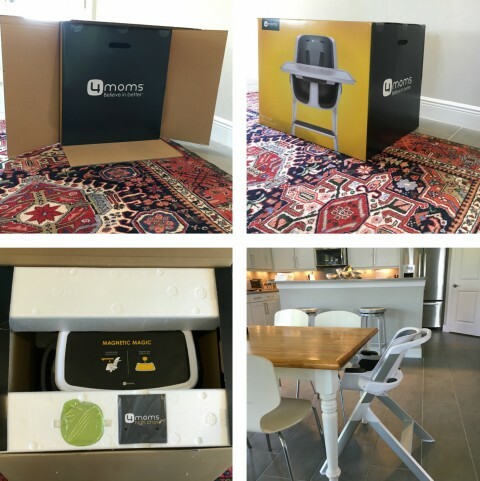 After previewing the high chair at the ABC Kids Expo months ago, one recently arrived on my doorstep (ah, the perils of being a blogger) and of course I had to try it out! Opening the giant box was the toughest part of the high chair assembly. Basically you snap the seat onto the legs and screw them together with the included hardware and tool. This photo of the chair in my kitchen was taken less than ten minutes after I opened the box. Beautiful, no? 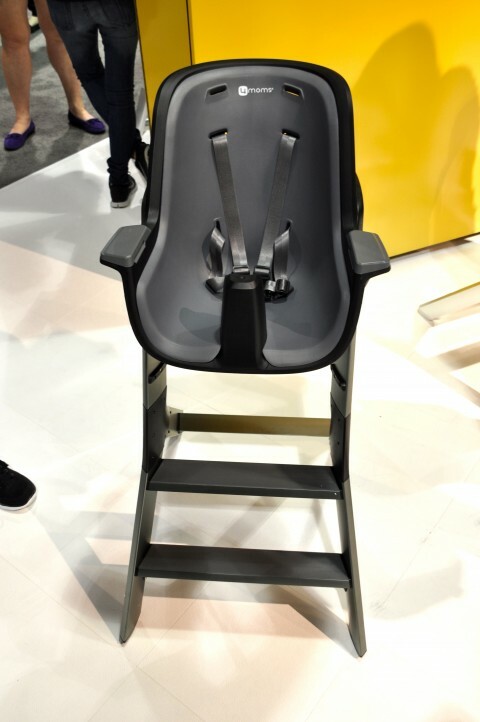 The best part of the high chair is what makes it unique. 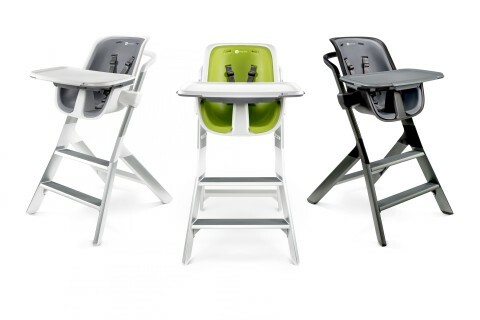 The 4moms High Chair uses magnets both in the tray latches and on the tray top. You can easily attach the tray with one hand and the magnets guide and lock it in place. 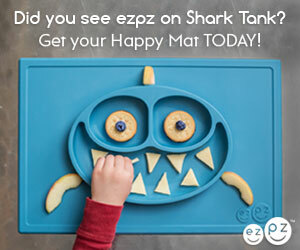 The tray top is also magnetic and is perfect to use with the magnetic 4moms bowls and plates. 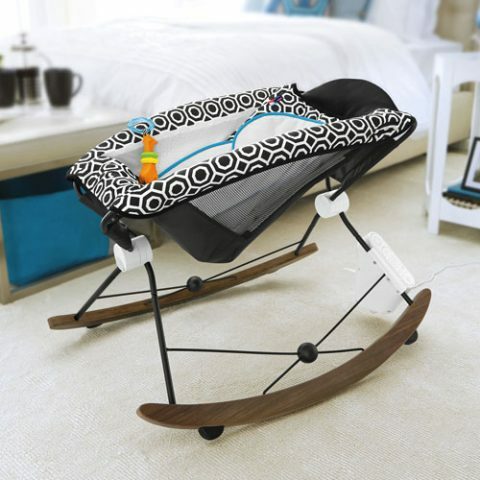 The chair also features an adjustable 5-point harness and the tray can be installed in three different positions as your children grow. There are also three different height options. 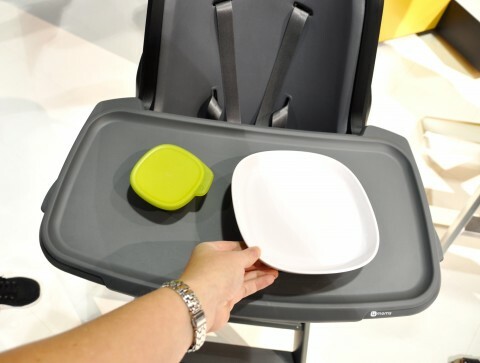 The sleek seat is easy to clean with the removable foam insert and a dishwasher-safe tray liner. 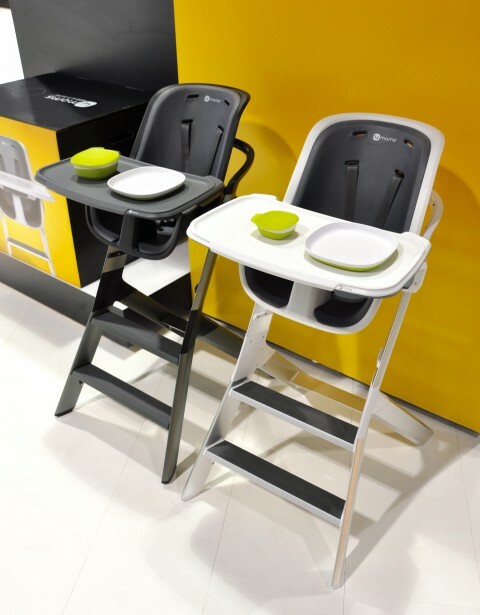 The 4moms High Chair is available in three color combinations including black/grey, white/grey and white/green, and retails for $300. It comes with one bowl and lid. Additional plates, bowls and utensils are sold separately. 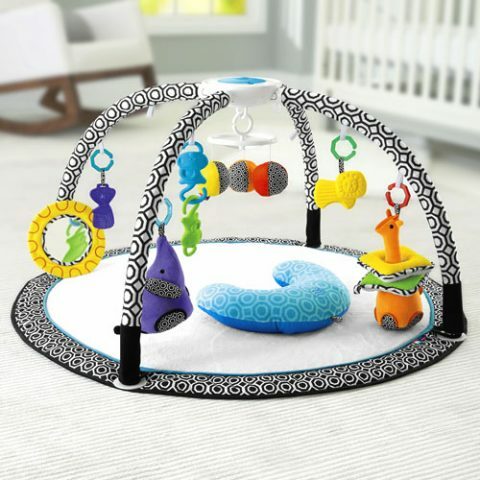 You can order yours from 4moms or via my amazon affiliate. 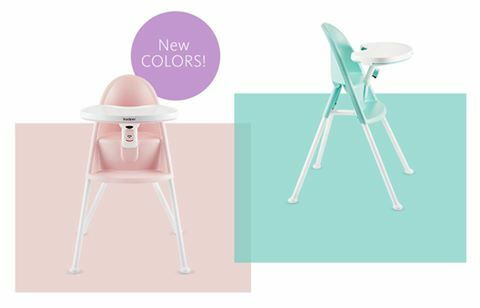 The BabyBjörn High Chair will soon be available in two pretty pastel shades. Who’s excited for Light Pink and Light Green? Which one would go on your wish list? And now who is ready for spring?! 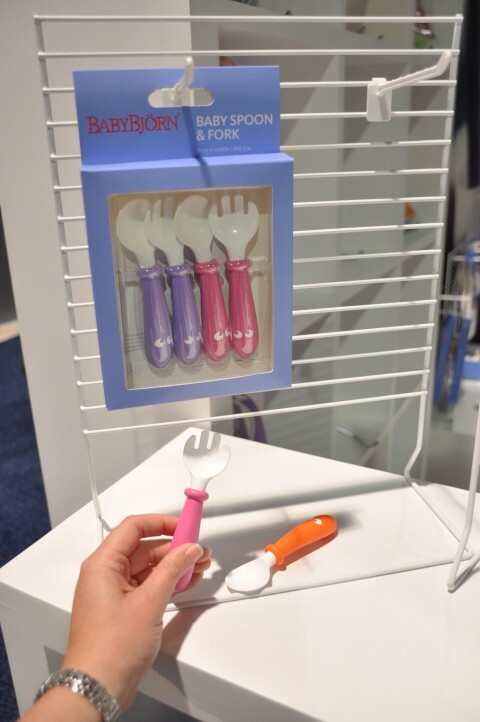 In addition to the new 4moms high chair, there were some other items worth mentioning in the world of baby feeding. 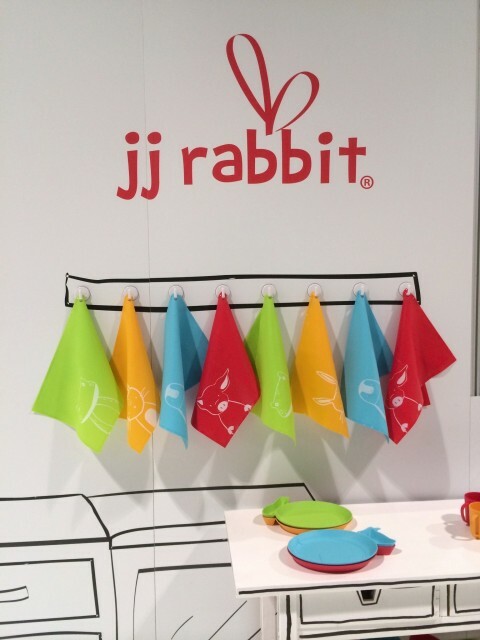 The jj rabbit booth is always so cute, and I couldn’t help but admire their new siliMATs. 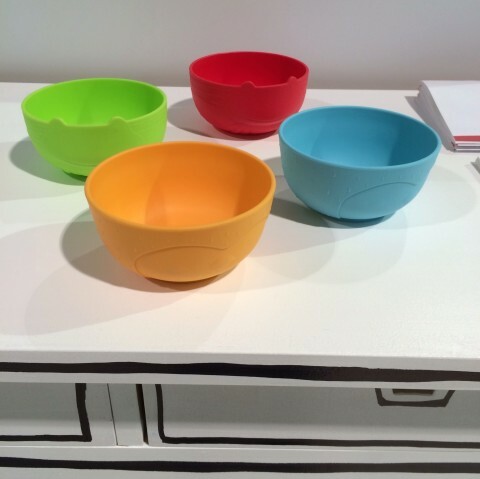 They’re the perfect backdrop for all their adorable children’s dishware including the new aniBOWLS. 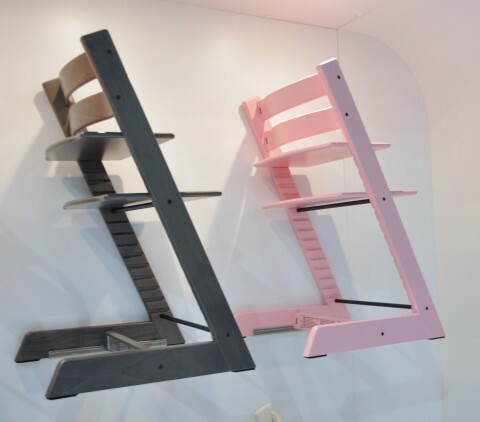 … and Stokke’s Tripp Trapp will be available in two new colors as well. 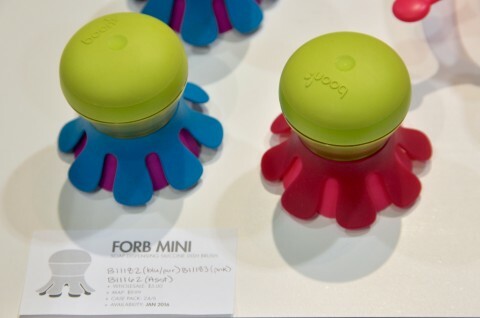 … as well as the Forb Mini dish brush. 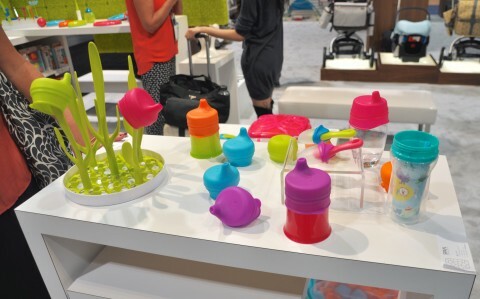 Boon’s straw cup tops and sippy cup tops are also available right now. Baby Bjorn is adding a rounded fork to their baby spoon. 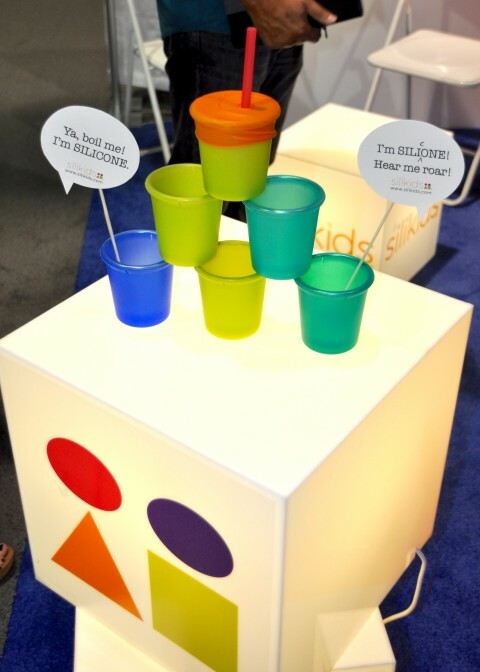 Silikids developed the perfect silicone cup to go with their straw tops. You can purchase the cup as a set with top and straw. 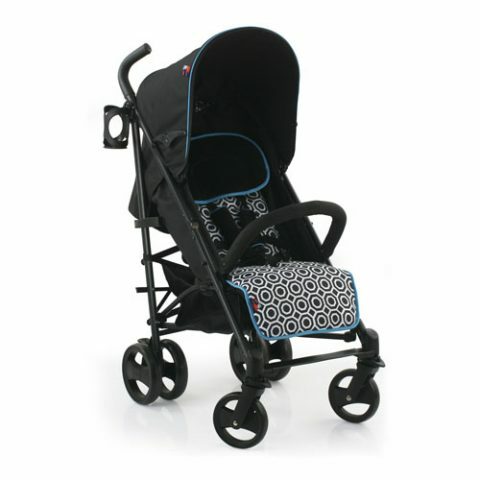 We have high expectations for 4moms, and when they debut a new product, we expect to be impressed. 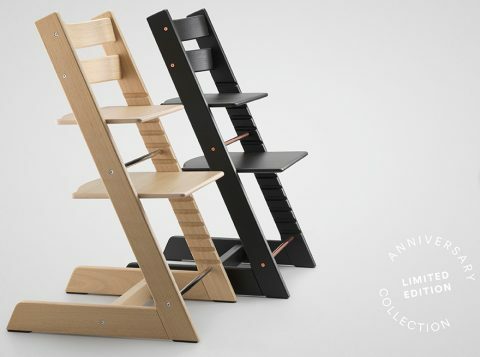 But what could be so impressive about a new high chair? Magnets! One of the trickiest parts of a high chair is removing the tray, right? If you’ve ever tried to teach your parents how to get your child out of their high chair, you know what I’m talking about. But the 4moms high chair is so easy, you can remove the tray with one hand. The chair is extremely easy to clean and the foam insert can be removed and washed in the sink. The tray liner comes off and can be cleaned in the dishwasher. 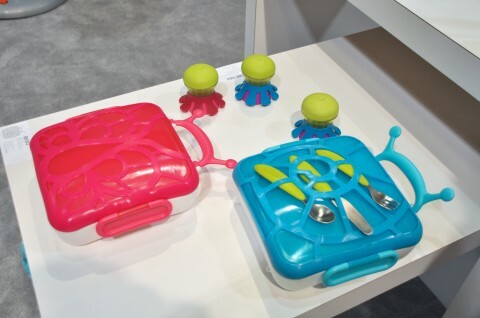 The tray top is also magnetic and their high chair comes with a bowl that sticks to the tray. Other magnetic dishes will also be available for purchase. 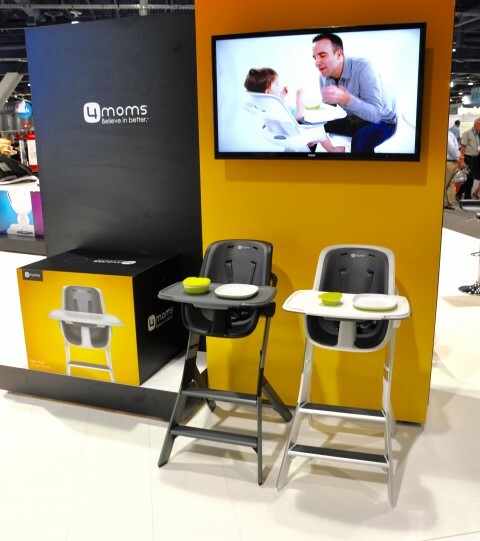 The 4moms high chair also features 3 height settings, 3 tray positions, a 5-point harness than can be changed to a 3-point harness and it will retail for a reasonable $300. Look for it in early 2016!